Let’s face it, none of us really enjoys cleaning. Vacate cleaning (also known as bond cleaning) is something many of us dread. If you have rented a property, getting your bond back often depends upon you leaving the property as neat and tidy (and as clean) as you found it. This means using some elbow grease and making the place sparkle. Many of the above areas may be coated in grease and grime — which can be difficult to remove. 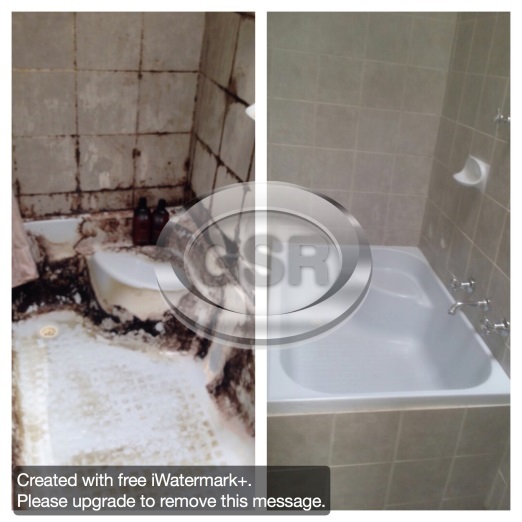 Bathrooms can contain a lot of mold and sinks and taps may need descaling. And don’t forget about the light-fittings filled with dead insects! 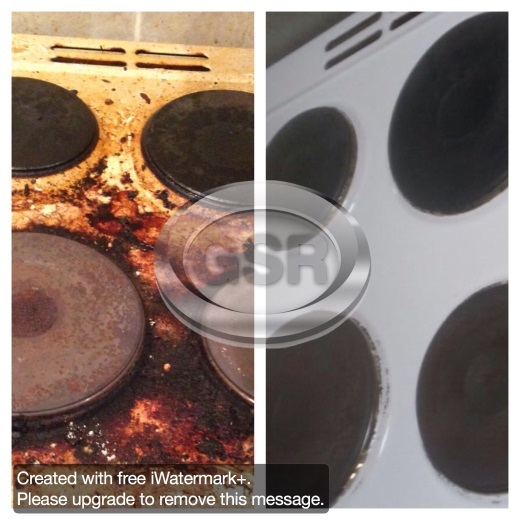 As a landlord, it is disappointing being left with a property that hasn’t been cleaned properly. While you may be financially compensated (via the bond), it is still an inconvenience to arrange for your property to be cleaned and readied for the next lot of tenants. Unfortunately, some properties can be left in a disgusting state and it can be difficult to know where to begin to restore it to its former glory. Fortunately, there is no job too big, too dirty or too overwhelming for our skilled cleaners. Just take a look at these before and after pictures. Remember, your property is an investment and should be looked after. We guarantee to clean your property from top to bottom, ensuring that it is in pristine condition, so you receive maximum rental with little fuss. Contact us today and let us take care of all of your moving day cleanings. Interesting! I’ll really need cleaning services by next month. I will get in touch then. But I would appreciate a quote for cleaning of the entire house. This will help me prepare ahead. Thanks. Hey Bennny, glad you found this interesting. Please let us know when and what time we call you to discuss about it. The stains in my bathroom and laundry tiles have refused to remove, I was considering to change them but yet considering the cost too. Since you stated here that stubborn stains can be eliminated, I think I will need your services. George, you read that right! Just rented a new property and it was left dirty. I really need experts to handle the cleaning, I will have to try your services. You sound quite professional here. I will contact you ASAP.